This is why I delayed the release of Return To Us by The Lilac Time. I wanted this to come first as it’s been waiting around for twenty years or so. There’s more info here at Super Deluxe Edition. The compact disc has a stand alone album called Blown Away: Selected Demos Volume 1. I look forward to volume 2. Return To Us follows in August. 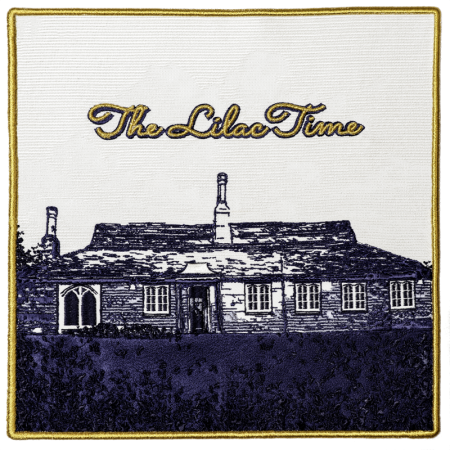 I’ve compiled a double vinyl album of Lilac Time songs that were never released on vinyl. It’s called A Dream Of A Girl The Lilac Time 1999 – 2019. But knowing us that’ll come out in 2029.